A substantial proportion of large protected areas in Norway fall within mountain parks. Traditionally, the management of these areas has been rigid and wilderness oriented. In recent years, we have experienced a shift towards more integrated perspectives on the protection of nature and regional development. Parallel to this, several rural, bottomup regional park initiatives have emerged since 2005. The Norwegian regional parks and their strong international networks have proved to be important for new ideas of organization, collaboration and integrated management strategies for conservation and sustainable rural community development in Norway. 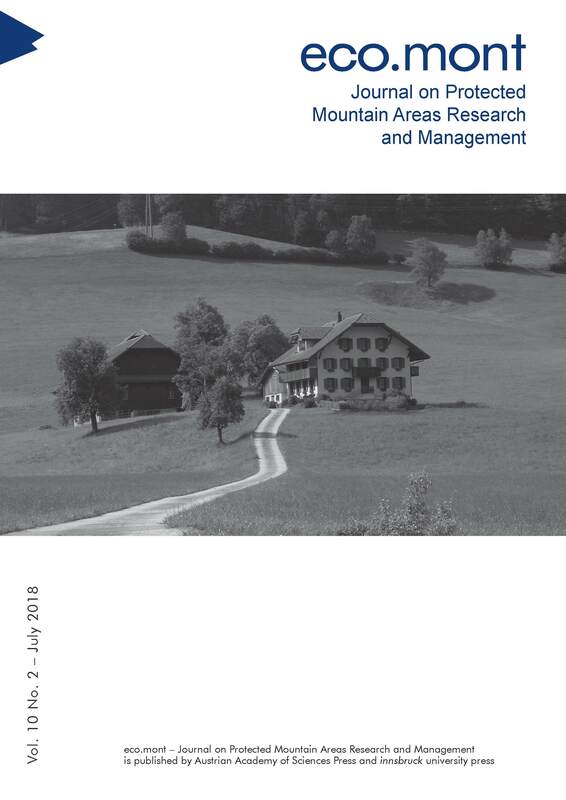 As described in this paper, park management and research collaboration throughout Europe have influenced the Norwegian discourse of nature management and the country’s research agenda.